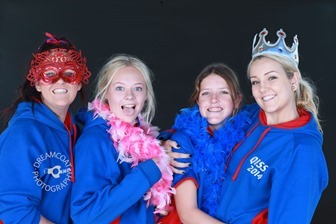 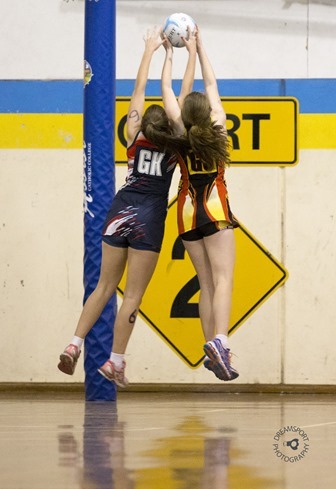 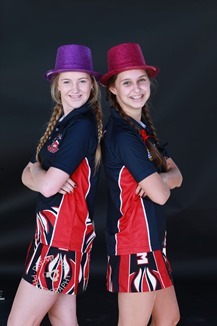 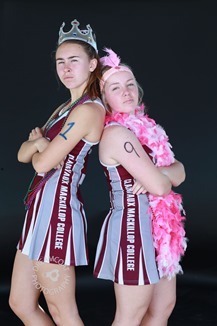 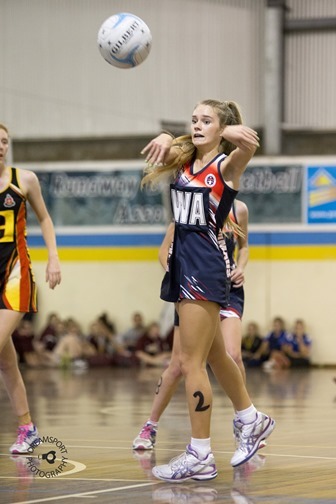 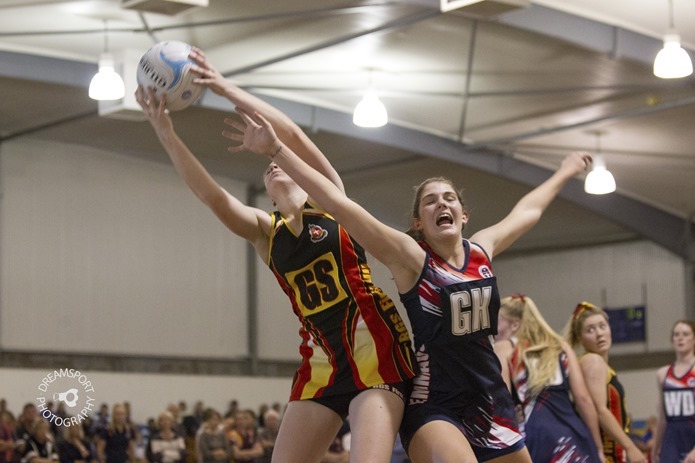 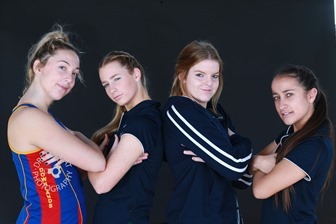 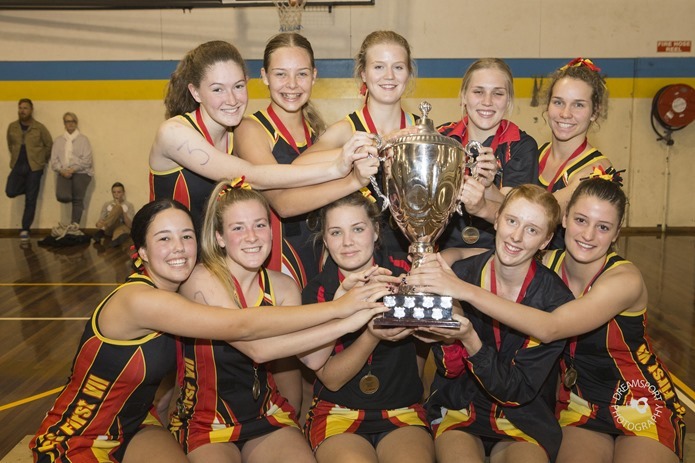 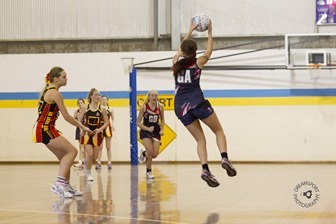 The 2014 Queensland Independent Secondary Schools Netball (QISSN) competition was held on the Gold Coast this year. 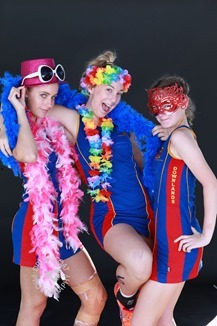 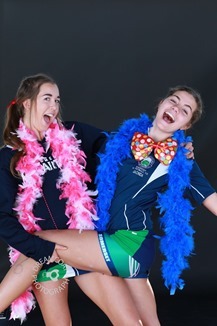 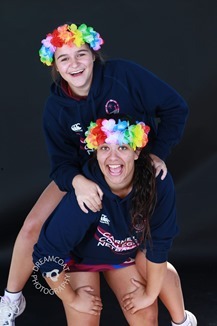 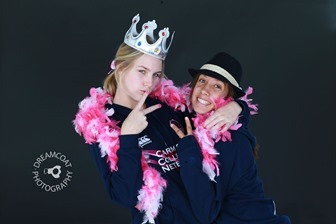 Dreamcoat Photography was asked to provide a photo booth for the girls. 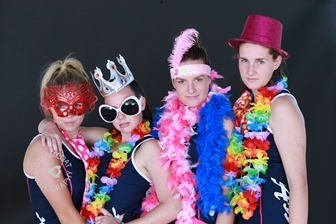 rather than use a closed booth where the chance for inappropriate behaviour exists, we used an open backdrop situation shooting the girls in groups 2,3,4 or 10 as desired with some crazy accessories. 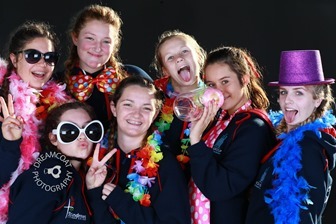 We then published the images straight to Facebook for immediate tagging, liking and sharing by the girls and their schools. 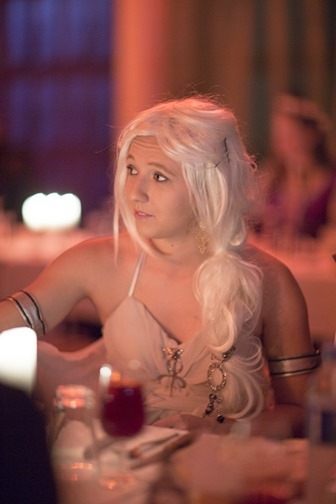 We also shot some of the final game as well as the presentations. 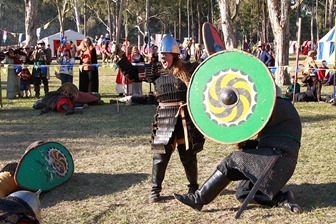 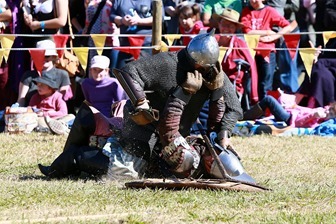 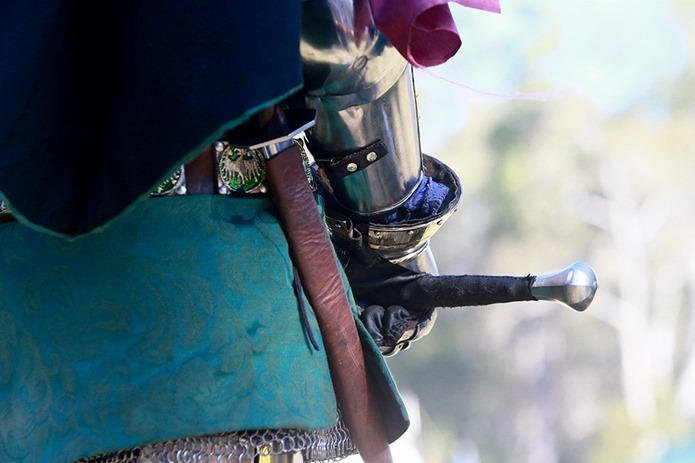 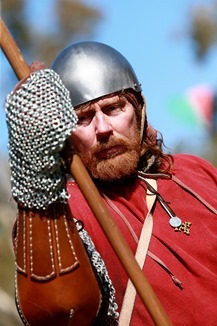 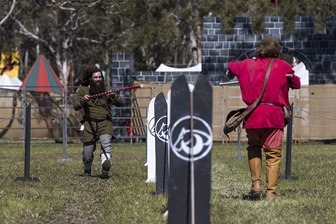 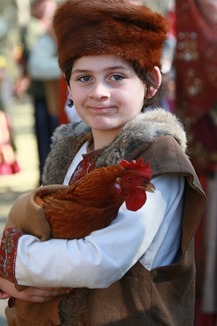 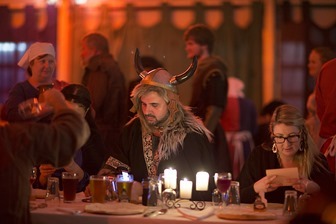 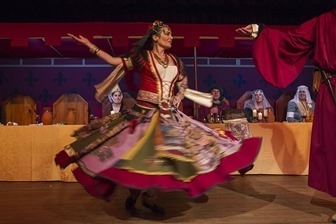 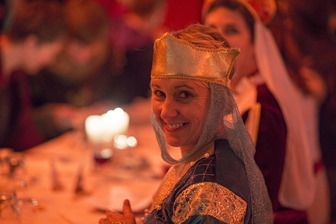 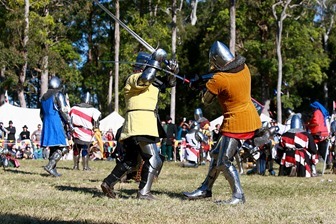 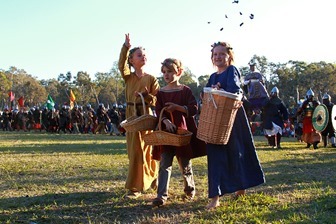 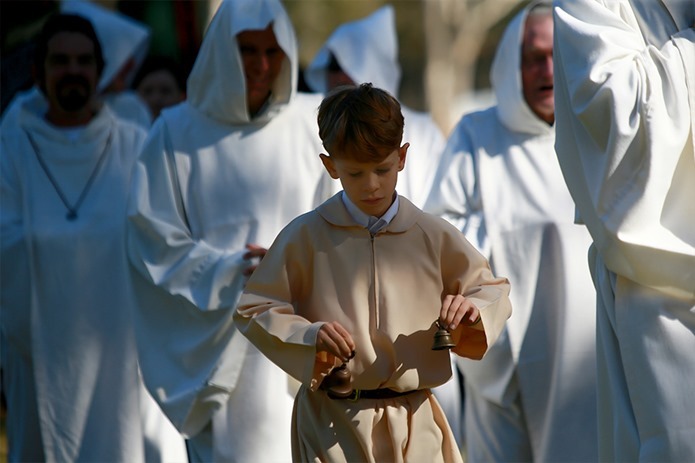 The Abbey Medieval Festival situated just north of Brisbane is Queensland’s premier medieval re-enactment event. 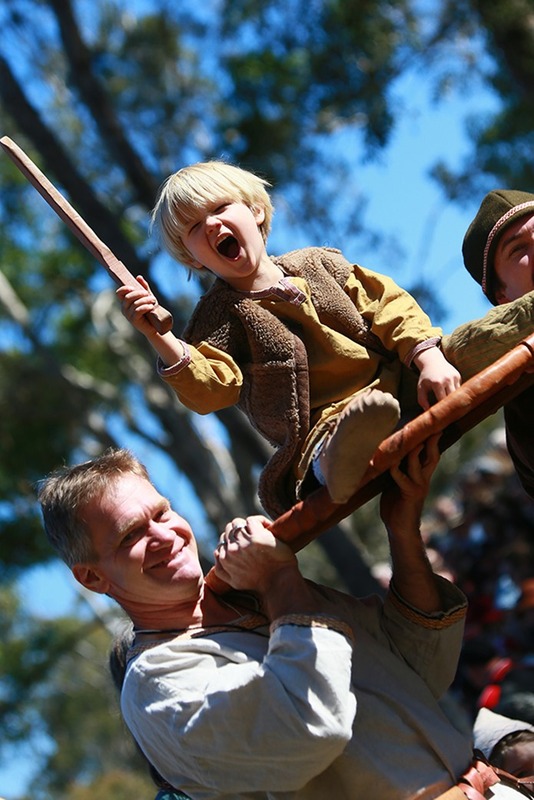 Tens of thousands of the paying public turn up to see and interact with the re-enactors from vast periods of time and different people groups. 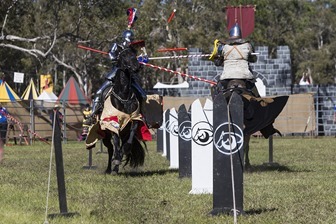 As one of the official photography team this year Dreamcoat Photography gets access to areas the public cant go as well as opportunities for some amazing shots. 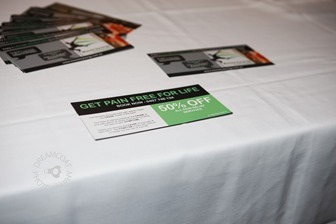 All our images are for sale at our realistic prices. 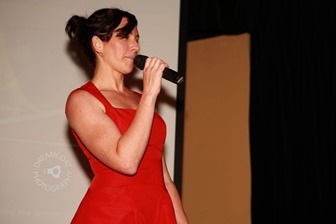 All images in the sample galleries are low quality low res images with a large watermark. 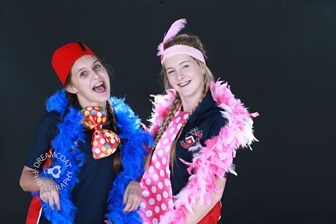 All our sold photos are edited full size with a small discreet watermark in the bottom left or right corner and are suitable for personal use and social media. 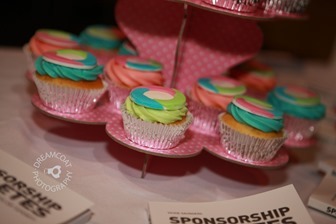 We are also able to supply watermark free unrestricted licence stock images for web and commercial use. 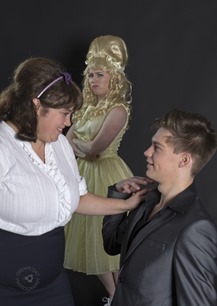 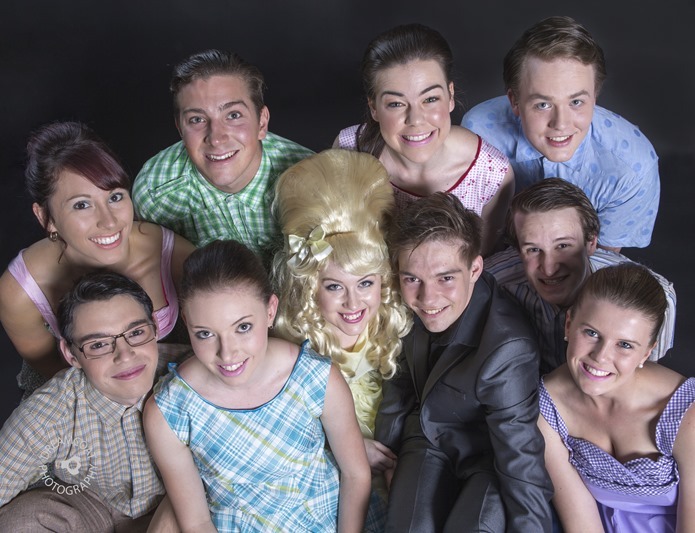 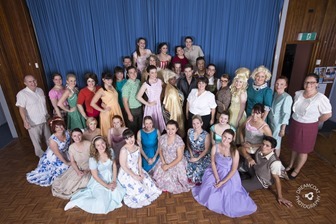 The Pine Rivers Musical Association presents Hairspray in June 2014. 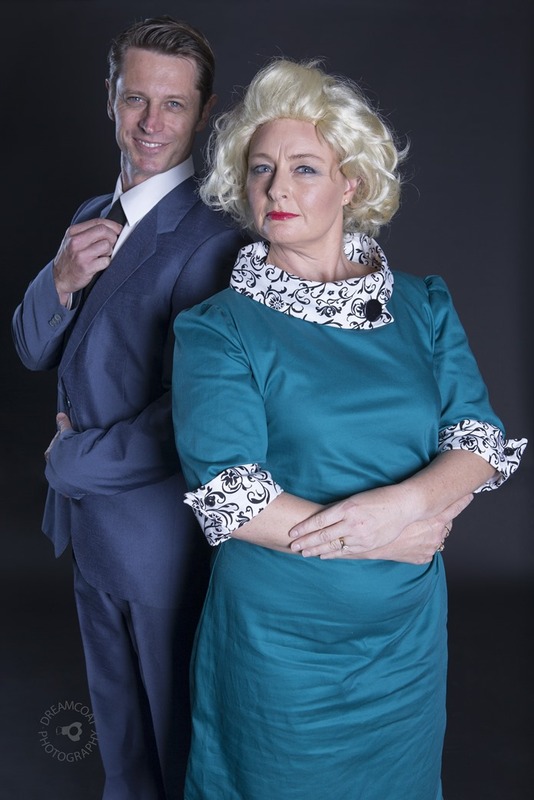 We have been involved right the way through as usual as a sponsor – shooting the headshots for the programme, marketing photos and the dress rehearsal. 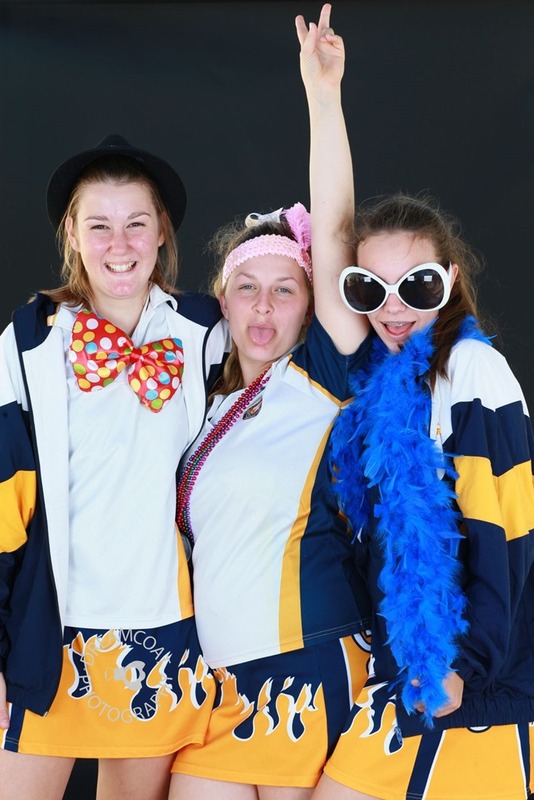 Nowhere else can you relive the show than via our photos – so grab a bargain today and get yourself a CD with over 1500 images on it for $25. 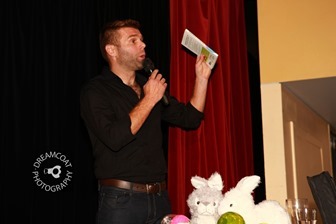 These images are all small size unedited photos with a watermark in the bottom left corner. 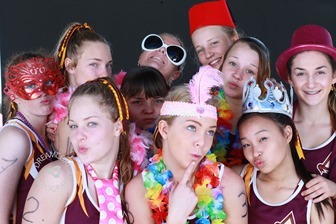 If you want a small set of your own memories in high res edited images than we have an excellent pricing structure – the more you buy the cheaper they get. 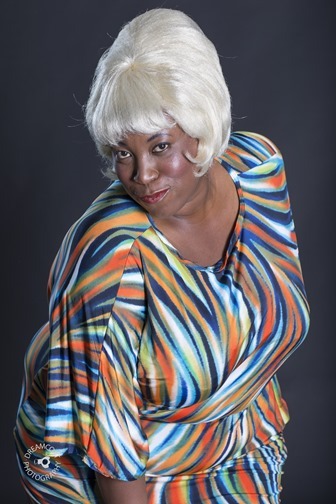 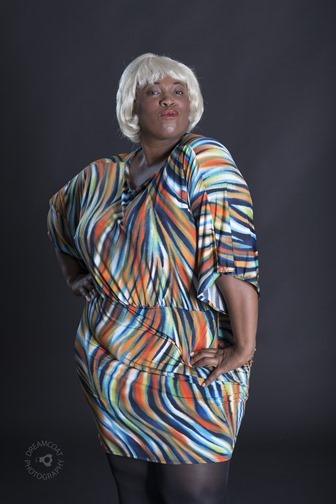 These are great photos to have in your acting portfolio or to give as a gift. 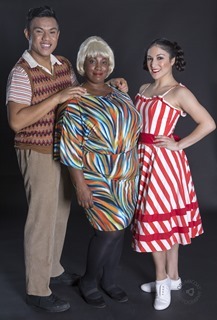 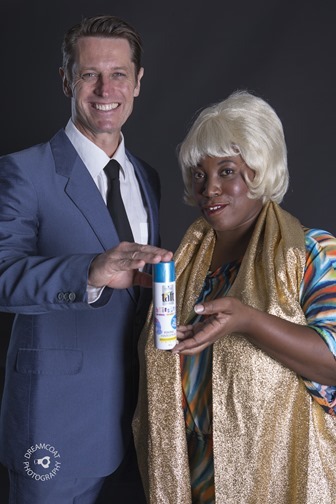 The images are split into several sub galleries in the main 2014 PRIMA Hairspray gallery. 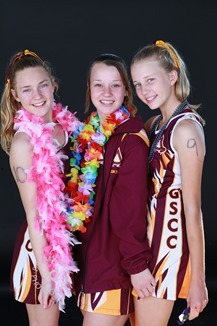 Each High Res photo you select is edited individually for you with a very small discreet watermark. 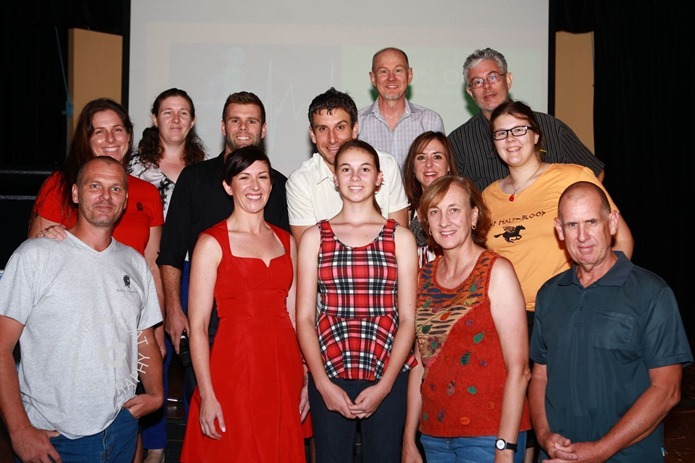 As sponsors of the Pine Rivers Musical Association (PRIMA) we are privileged to see the inner workings of the mighty work this troupe of musicians and actors. 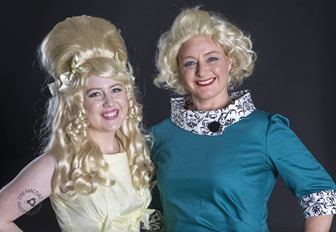 We aslo get to take all their headshots for programmes, marketing images for their shows and shoot the dress rehearsals for live action images. 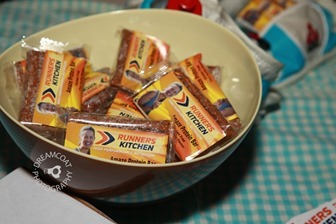 Here are some of the images from the recent marketing shoot we did. 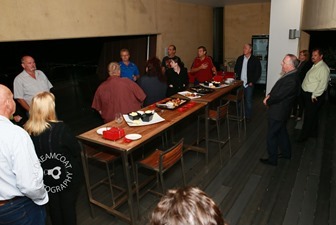 The Moreton Business Network (MBN) holds networking functions and breakfast where businesses pass referrals to each other. 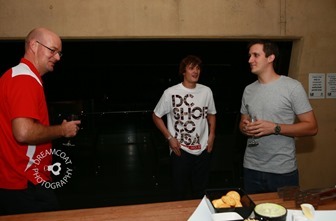 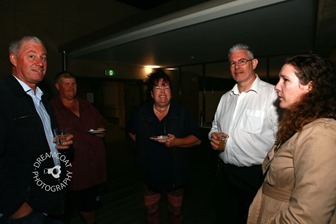 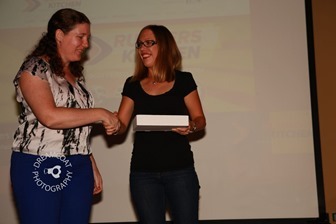 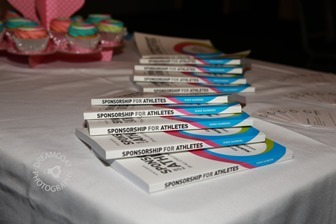 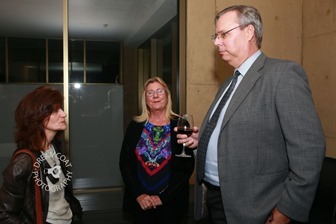 We are members of the group and recently attended a networking evening where we took some photos of the event. 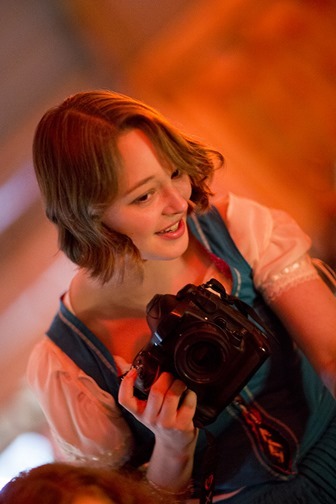 We are able to come and shoot your function or event also – maybe for less than you expect! 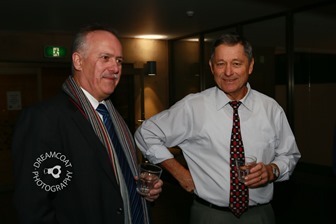 Here are some of the pics from the night. 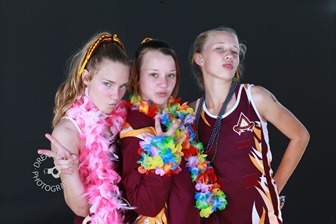 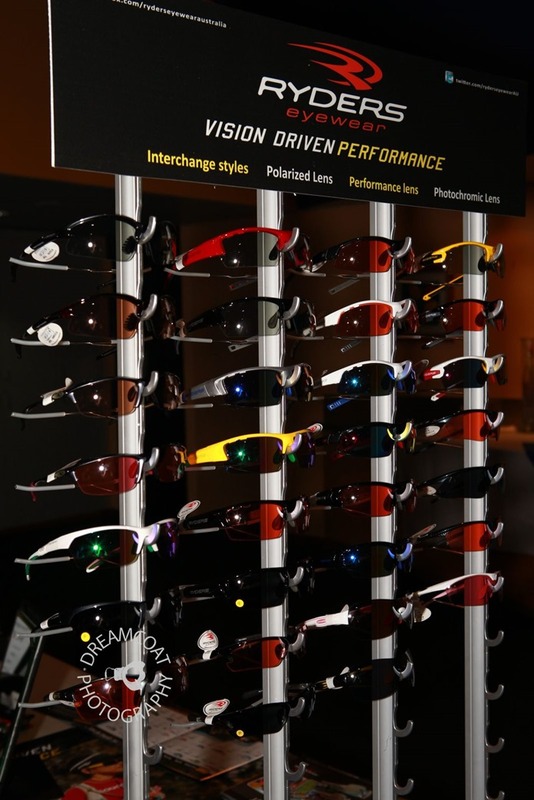 We recently photographed a Sports Expo. 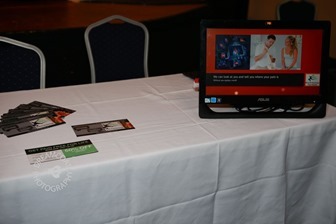 The brief was to provide images of the stall holders, presentations on stage and some of the crowd for social media and advertising. 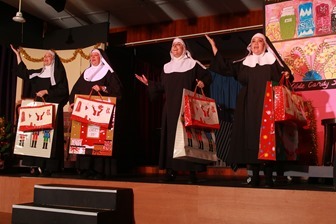 Pine Rivers Musical Association or PRIMA held a theatre restaurant production called NunCrackers recently. 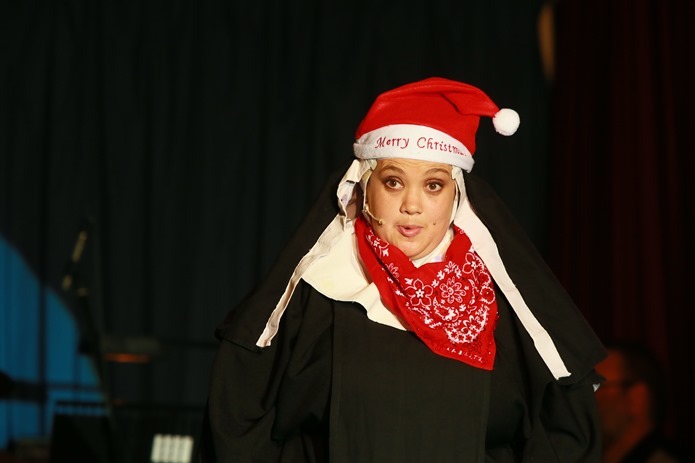 Nuncrackers: The Nunsense Christmas Musical is the first "TV Special" taped by the sisters in their convent basement studio for Cable Access. 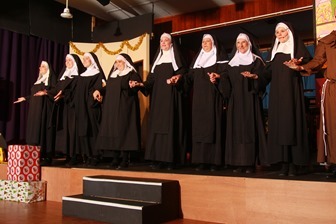 It stars the nuns you love plus Father Virgil and some of Mt. 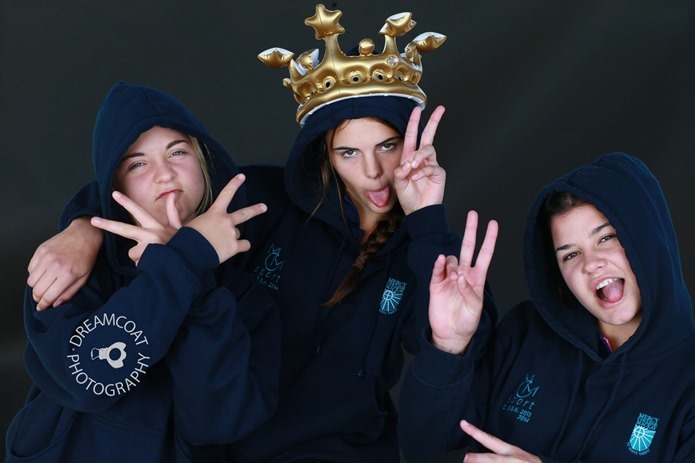 Saint Helen's most talented students. 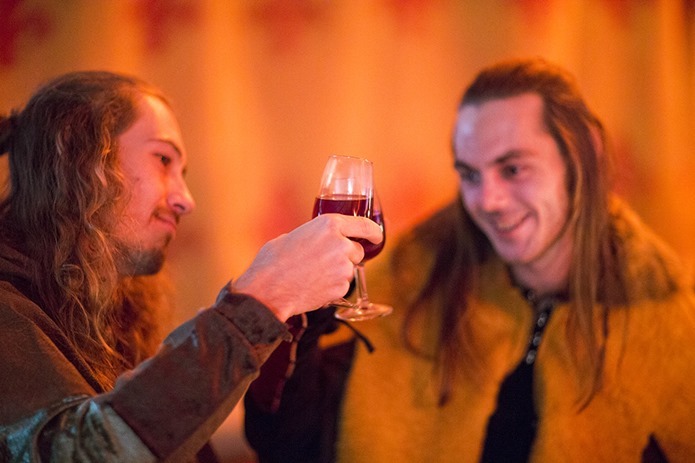 It features all new songs including: Twelve Days Prior to Christmas, Santa Ain't Comin' To Our House, We Three Kings of Orient Are Us, and It's Better to Give Than To Receive. 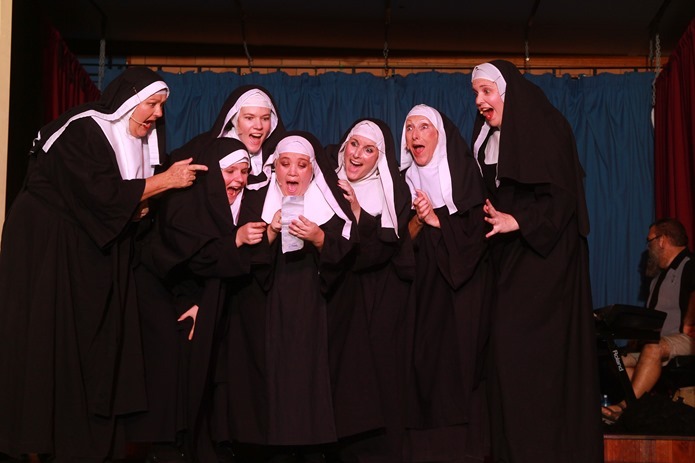 This show is filled with "Nunsense" humor, some of your favorite carols, a "Secret Santa," and an uproarious take on Tchaikovskyâ? 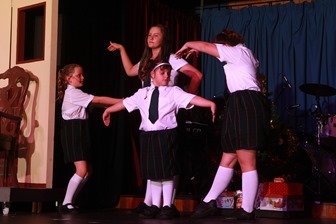 ?s Nutcracker Ballet. 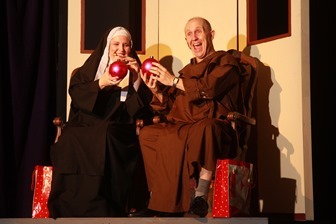 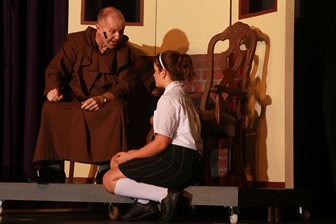 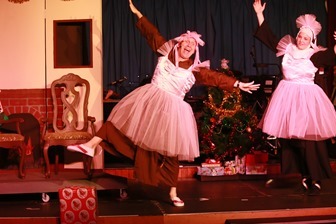 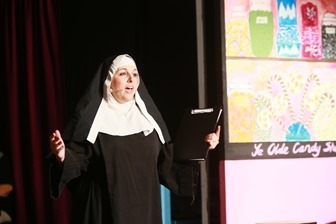 Nuncrackers will make you laugh and maybe tug at your heartstrings. 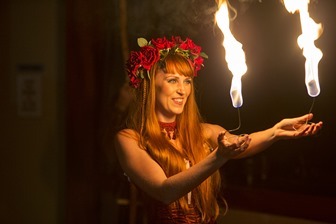 It's the perfect way to insure your holiday season is merry and bright. 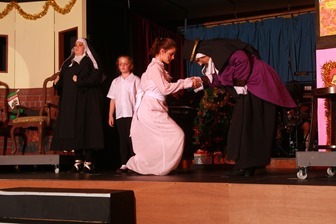 It certainly was an hilarious show with laughs a minute as well entertaining solos, choral pieces and great acting. 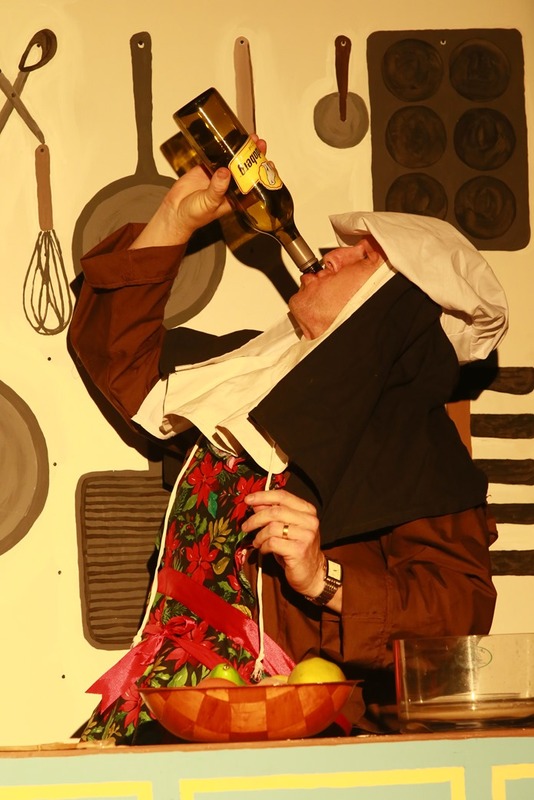 Father Virgil’s cooking show was incredible! 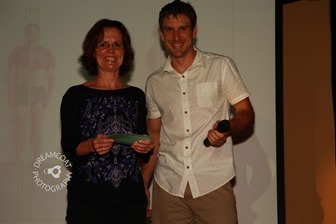 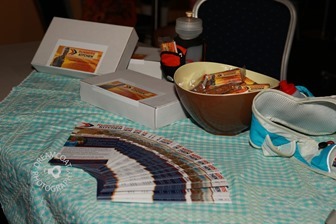 Dreamcoat Photography supplied all the marketing images and photos from the show itself as well.